Start taking classes at Old Skool Iron and other studios! Strength and conditioning training available by appointment. Contact our facility for more information. In the mood for some solo time on the treadmill, elliptical or weight machines? Reserve one hour of open gym time. Bootcamp classes available by appointment. Contact our facility to get more information. Baseball lessons available. Full indoor tunnels for batting and pitching lessons. Old School Iron is a 8,000 sq/ft gym and offers powerlifting, bodybuilding, Strongman, Bootcamp, and sports athletic training. USPA Certified Gym! 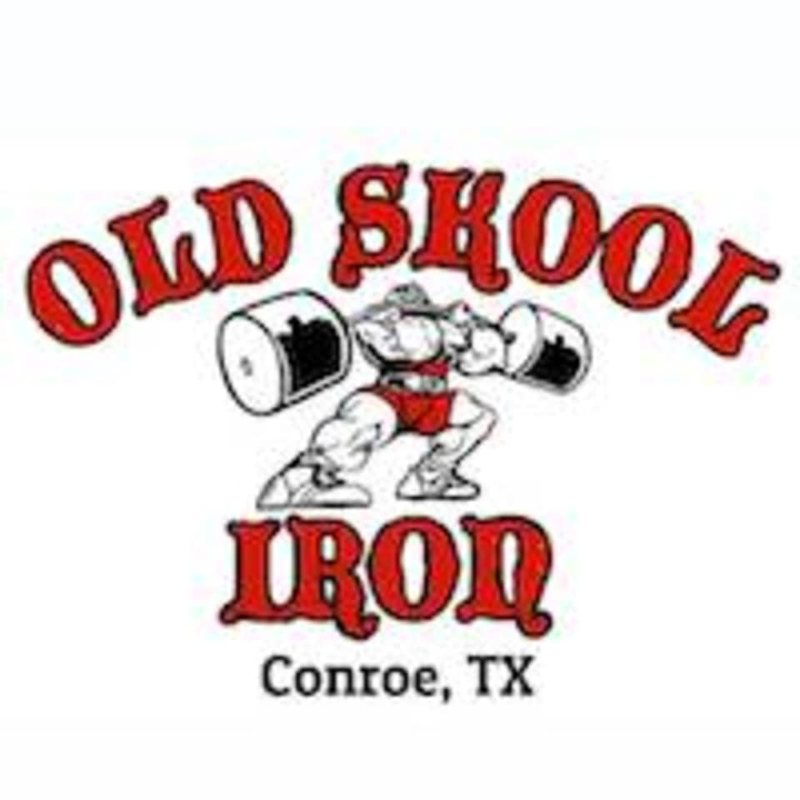 Old Skool Iron is located at 16965 FM 1314, Conroe, TX, 77302.